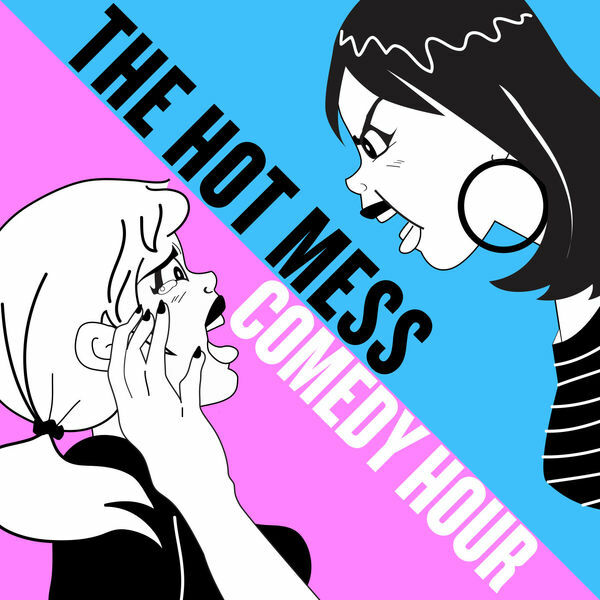 MeMe is joined by the AMAZING "Hot Mess Comedy Hour" podcast ladies: Andrea Allan & Emily Lubin! We also get a legend drop in at the end! Using social media stalking in healthy ways…? Is Facebook a viable promotional tool for artists? Twitter? Social media in general? Jerome (the artist formerly known as Newsy) & Hennessy join in from the peanut gallery!